With 80% of American adults carrying smartphones in their pockets, the phone is becoming a pivotal tool to connect with consumers. 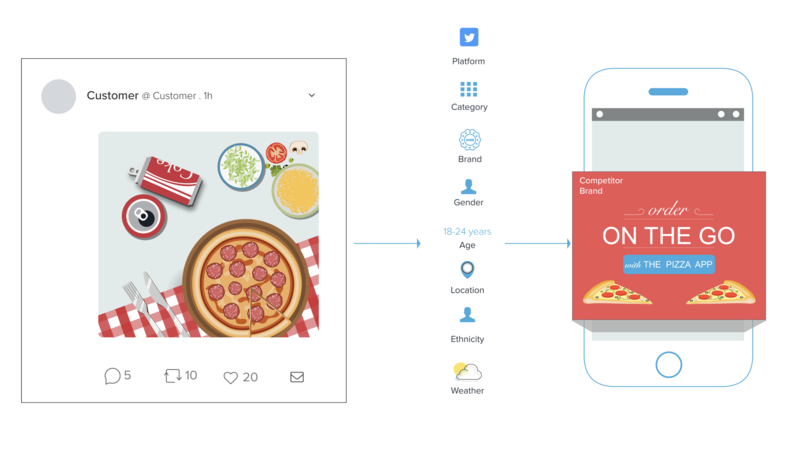 From generating branded content to intercepting your audience at point of purchase, you better be ready to roll with your customers’ camera roll. For Inspiration:People have been using Pinterest since 2010 to help select their perfect wedding table, inspire a new haircut, or keep track of favorite slow cooker recipes. Today, Pinners can use their camera phones to help generate relevant pins based on their photos. Pinterest Lens is a first-of-its-kind camera search that recommends ideas inspired by pictures pinners share via their app. 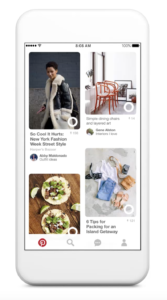 Currently, there are over 600 million visual searches each month with the Pinterest Lens. For Branded Entertainment: You no longer need a carnival cutout to surround your face with your favorite brand. Facebook Story Filters and Snapchat Sponsored Lenses are two popular face-altering tools that let users add branding to their shared photos and videos. 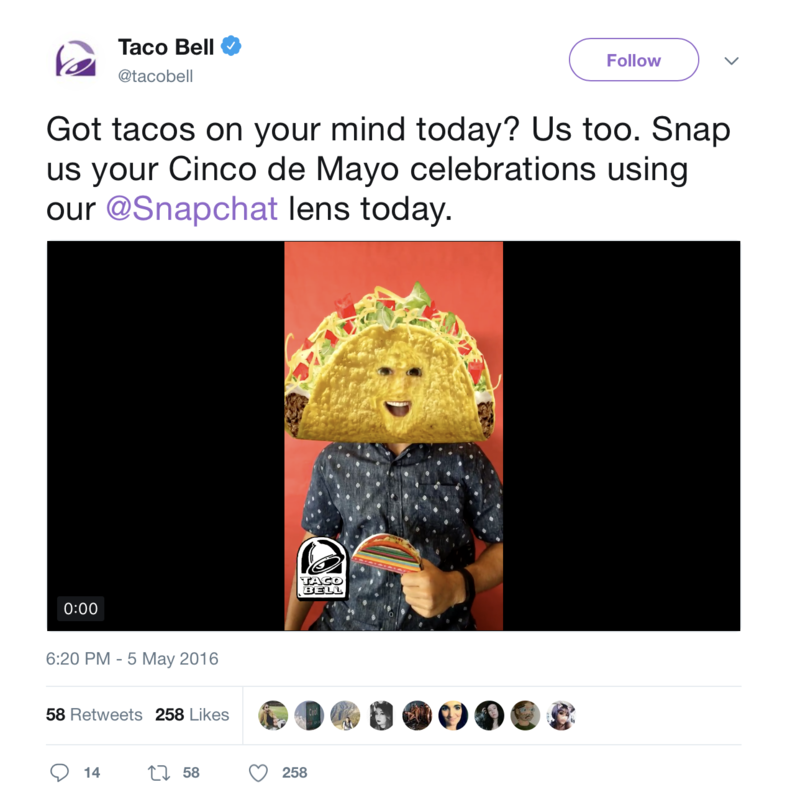 Taco Bell’s Cinco De Mayo filter that turned users into tacos was viewed 224 million times in a single day. 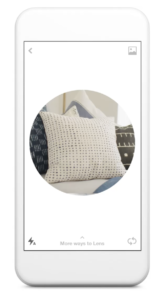 For Audience Targeting: As marketers, we do not have a crystal ball to anticipate needs, but with customers smartphone pictures we can now identify leads and deliver the most relevant message. One vendor on the forefront is Cluep Pics who scans user posted photos and connects digital advertisements to audiences who have posted photos that feature specific competitors, environments, or products. Liz Hanna is a creative media and digital strategist. 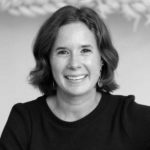 She uses quantitative and qualitative research to mine, develop, and communicate consumer and market insights that inspire innovative ideas and increase user engagement.